County. We play 3 seasons a year and service over 1,000 women. players and patrons, while showing support to your local community. your ideal customers and SSK is the bridge to deliver them to you. running a full advertising campaign, but with half the budget! Foster a stronger team of employees. Encourage a fun way to stay active and live a healthy lifestyle. Complete the form below to contact us and learn more about our available sponsorship packages and opportunities. Please tell us which sponsor package you are interested in. 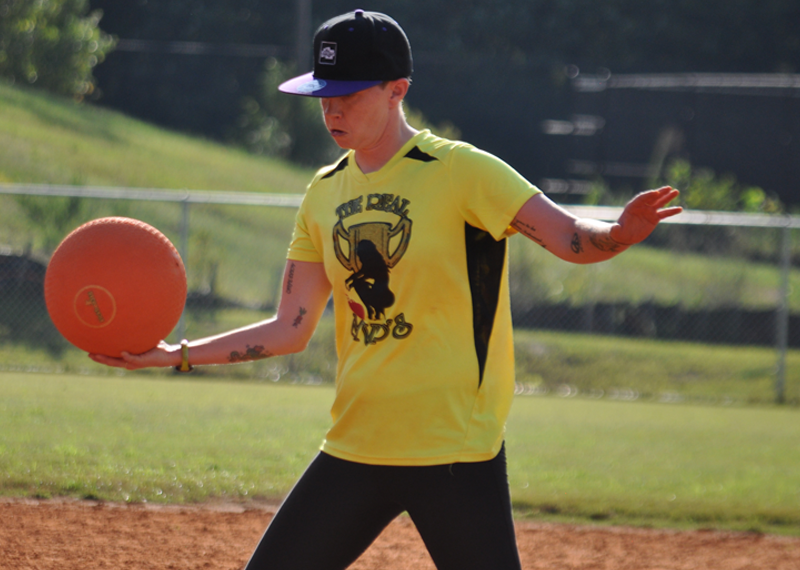 SSK is Atlanta's #1 Adult Women's Kickball League. Registration is open for Spring, Summer and Fall 2019 Season.